On March 20th bakeries, cafes, patisseries, and other wonderful creators of the macaron around the world will be celebrating Macaron Day 2019. Vancouver is no different. It has happened every year for something like eight years but I have never enjoyed it before. Until now. This year I have it on my calendar and when a Google search failed to reveal more than one article listing two companies participating, I searched a bit further. I checked out websites of past participants as well as their Instagrams. When I still couldn’t find information, I decided to email those same companies. I may have a small sugar addiction problem but I really wanted to experience Macaron Day 2019. Here is a list of the participating companies I am currently aware of. Four are located around Vancouver and one is in Burnaby. If I find out about others, I will add them. I will also try to update this article with my experiences from the day. I sent emails to five companies enquiring about their participation and two replied back with their information. I was quite impressed when Elena Krasnova herself from Mon Paris Patisserie (website) replied to my email the very next day and a few days later her media relations company emailed me with all the details. Mon Paris will be donating 50% of all macaron sales on March 20th to the BC Cancer Foundation. Jumping on my radar thanks to the Hot Chocolate Festival in both 2018 & 2019, I haven’t tried their macarons yet but I am really looking forward to it. I’m hoping the amazing chocolate creations that accompanied those hot chocolates are just the beginning of wonderful delights offered by Mon Paris. When I first sent out my emails I wasn’t sure what kind of replies I would receive, if any, because I had never done this before but Soirette (website) replied rather quickly with their press release for me. VANCOUVER, B.C., March 7, 2019 – At Soirette, Macaron Day is a day of joy and making wishes come true. 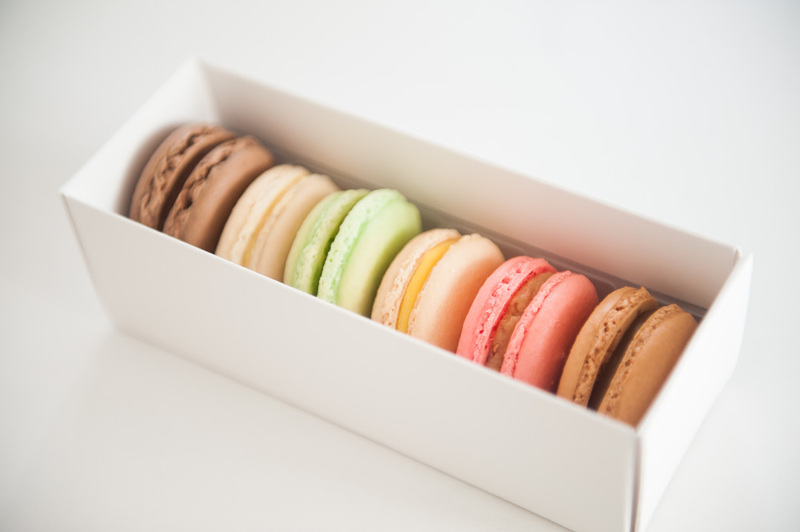 Soirette will be celebrating Macaron Day on Wednesday March 20 for its eighth straight year. Once again this year, Soirette is proud to be supporting the Make-A-Wish Foundation of BC and Yukon. Purchase a Box of 6 of our assorted macarons for $10 and Soirette will donate 100% of the sales of the first 50 boxes directly to MakeA-Wish. Make-A-Wish BC & Yukon grants children with life threatening medical conditions a wish that can offer a magical and empowering experience of hope, strength and joy. I’ve never been to Soirette before but I am looking forward to trying their macarons. Obviously I don’t know the official information or anything but I think their Hot Chocolate Festival 2019 mermaid hot chocolate might have been the most Instagramed photo of that event. In my original Google search I found this Miss 604 article (click here for the article) listing the following two locations participating in Macaron Day this year. According to the Miss 604 article, Chef Thierry has personal experience with St. Paul’s because of a heart condition he was diagnosed with. I think him choosing their foundation is a great way of thanking them. I’ve had the macarons from Thierry Café (website) before and enjoyed them but this time I’ll be helping the St. Paul’s Foundation. Miss 604 says that $1 for every macaron sold at Laduree (website) on March 20th will be donated to the BC Children’s Hospital Foundation. The first macaron I ever had was from Laduree Paris and since then, I’ve enjoyed their tiny treats from their Robson Street location here in Vancouver and in Sydney, Australia. It’s also the experience with them though. They have so many flavours and even an assortment of boxes to choose from to share with others. Or yourself because it isn’t selfish to take a variety home in a cute box for you to enjoy later. On Tuesday March 19th I did another search to see if I could find more locations taking part in this international fun day of treats for charity. 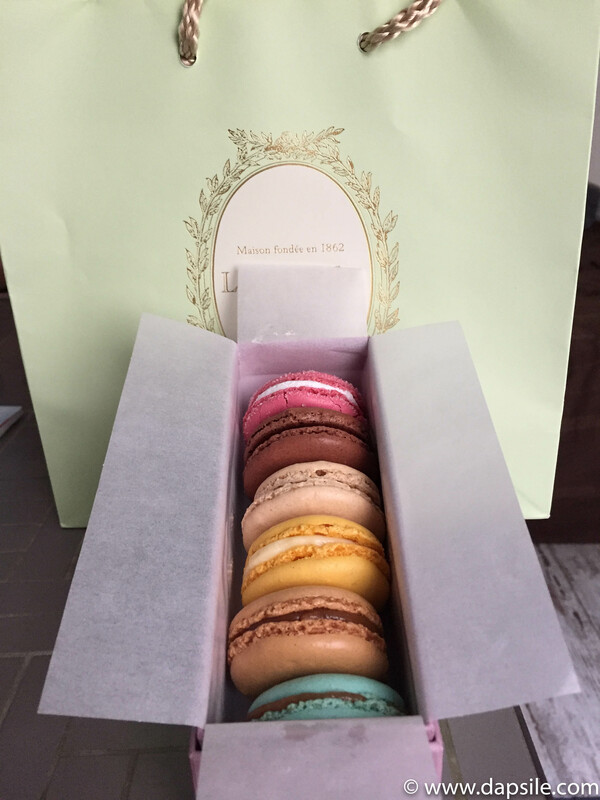 I found the Miss 604 article had been updated to include Bon Macaron (website). They are doing it a bit different than the others on the list though. 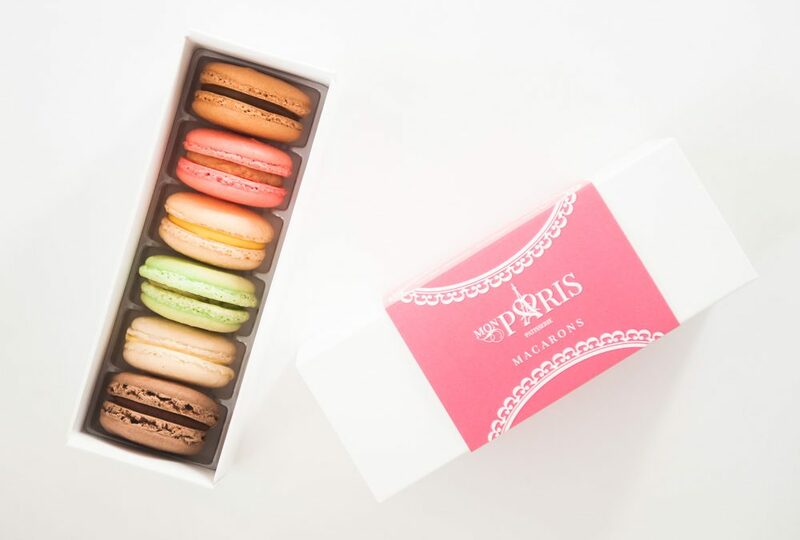 For every box of six macarons you purchase on Macaron Day, you will receive an additional two macarons, a chance to win two spots for one of their classes, and Bon Macaron will also donate $5 to the BC Children’s Hospital Foundation. 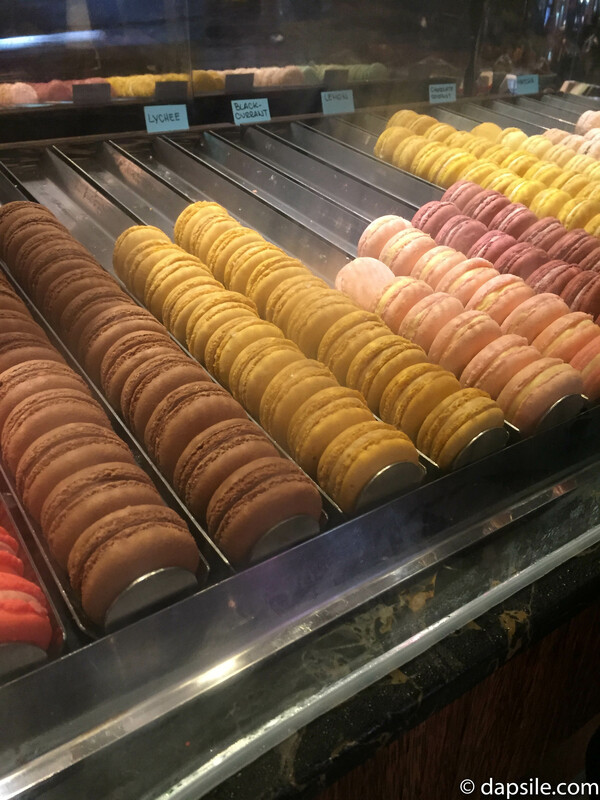 Hopefully you will have a chance to head to one of the above locations to enjoy a macaron on March 20th for the international Macaron Day in 2019. A little french treat for you to enjoy all while benefiting local charities. Sounds pretty awesome to me.